Elle is currently in Sweden to look at some new fabric designs launched this year. Her trip coincides with Stockholm Design Week and Stockholm Furniture and Light Fair. 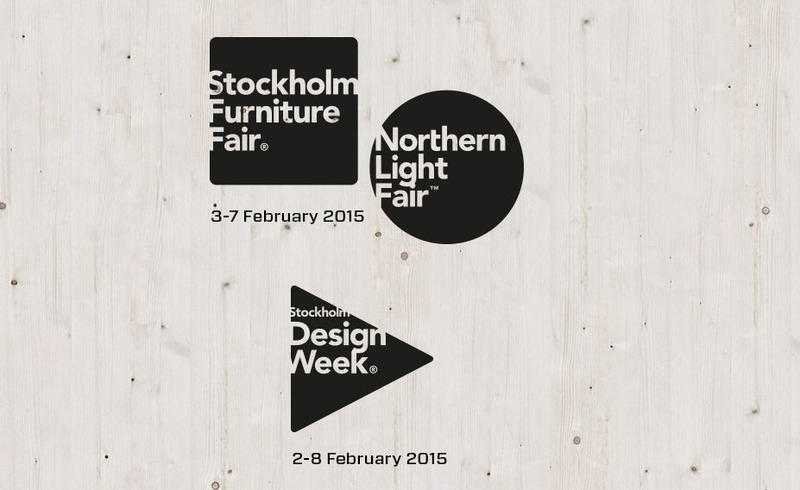 It is the world's largest meeting place for Scandinavian furniture and lighting Design. Designer and trend expert Jan Rundgren is one of the exhibitors at the Stockholm Design Fair. Here you can read his forecast on Scandinavian interior trends.